*0% financing for 72 months OR take a cash discount. Rates as low as 0% for 72 months in the U.S. Offer valid on select models and subject to credit review and approval through AGCO Finance LLC. Contact one our our equipment locations for more details. Offer subject to change without notice. Full list of qualifying products can be found here. At UFC and UFC Farm Supply, we are your trusted full-service equipment dealership. Our sales team is committed to helping you. If you’re looking for high quality and personal service, you’ve come to the right place. We’ll give you the attention and service you’ll come to expect and enjoy. We pride ourselves on taking care of our customers from the moment you walk in and through your total ownership experience – we’ve got your back. When you make a purchase from UFC or UFC Farm Supply, you are not just buying a piece of equipment from us, you are gaining a business partner. Your complete satisfaction drives everything we do! 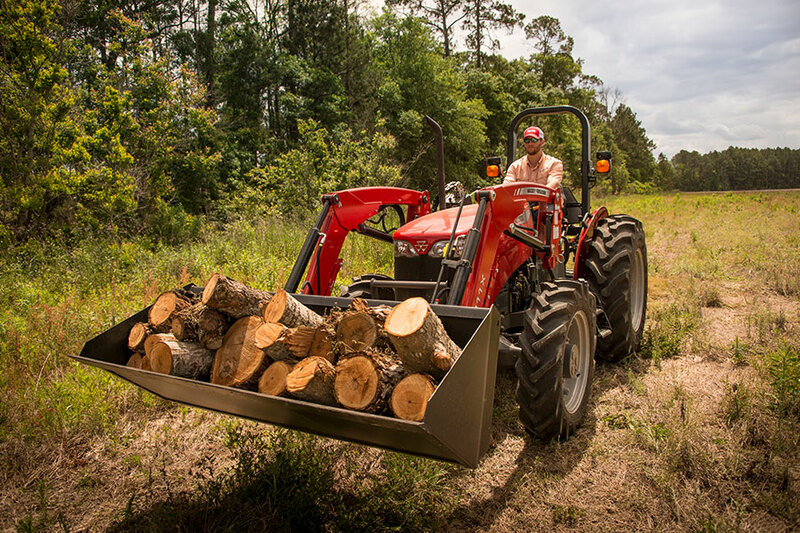 Shop and save with UFC Farm Supply on your next equipment purchase! We offer an exclusive Exmark Fleet Program, Exmark Equine Savings and Massey Ferguson Association Discount Program. Let us help you save from hundreds to thousands of dollars. We had the opportunity to help our long-time customer, Lee, with installing his new 2360 snow blower on his Massey Ferguson GC1705. 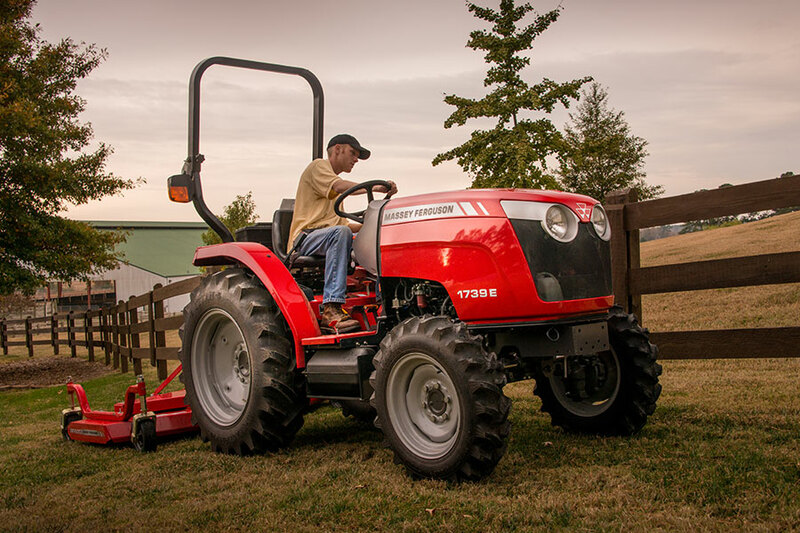 Lee purchased his compact tractor last year and still has nothing but great things to say and his new blower has him elated. See for yourself how this piece of equipment has changed Lee's life. We are beyond grateful to have been able to help keep him doing what he loves. * Offer valid on select models and subject to credit review and approval through AGCO Finance LLC.